The European league in Rocket League will be taking place online from 7 April till 12 May. Its common prize pool will consist of $214,250. The collectives that will take the 7-8 places will get to Promotion Playoffs. The teams that will stop at the 5-6 positions will pass to the next season, but will miss RLCS Season 7 Finals. 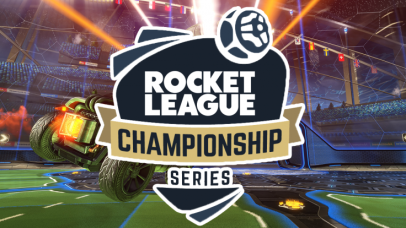 The participants that will take the 1-4 positions of the tournament bracket by the results will get the best money prizes and invitations to RLCS Season 7 Finals. The collectives will start their participation from the group stage and will play in the Round Robin system at the Bo5 matches. The results of the group stage will define two participants that will get only to the bottom of the bracket will cease performing at RLCS Season 7 Europe, losing a chance to make it to Finals, and will pass to RLCS Season 8. 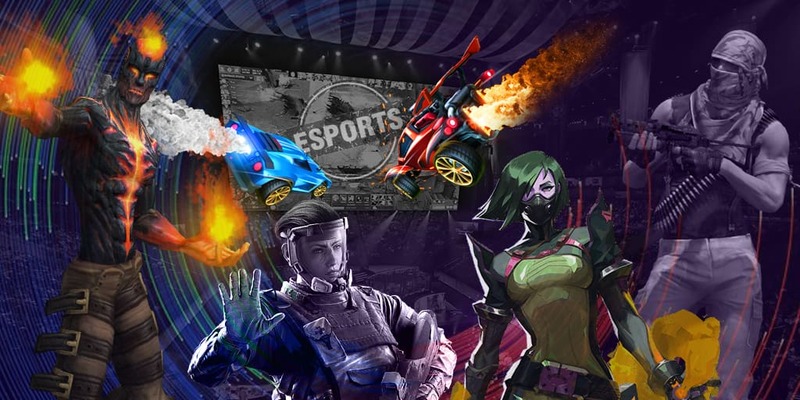 The collectives that will complete participation at the group stage on the 1-2 places, will get to the semifinal of the playoff and will provide themselves with invitations to RLCS Season 7 Finals. All the other participants will start their way from the quarterfinal. All the matches of the final stage of the European league will be held in the Bo7 format. The teams that will make it to the semifinal will be fighting at the match for the third place.